Bicycle Repairs, Sales & Recycling. 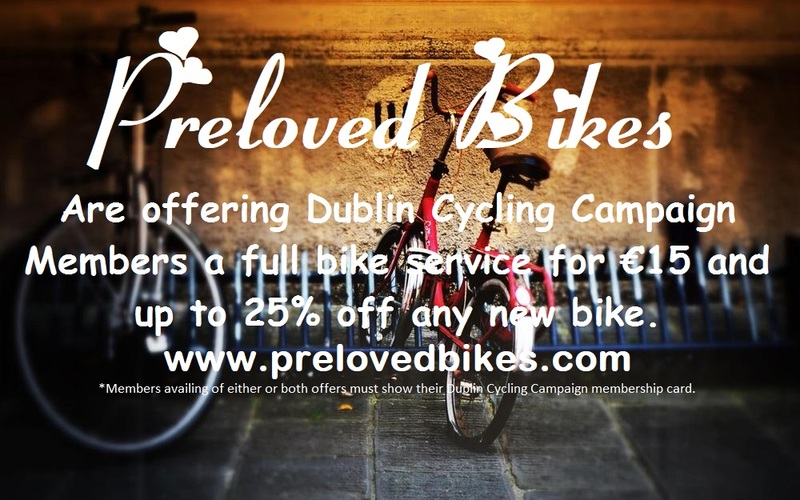 A full service on any bike for €15 for Dublin Cycling Campaign members. 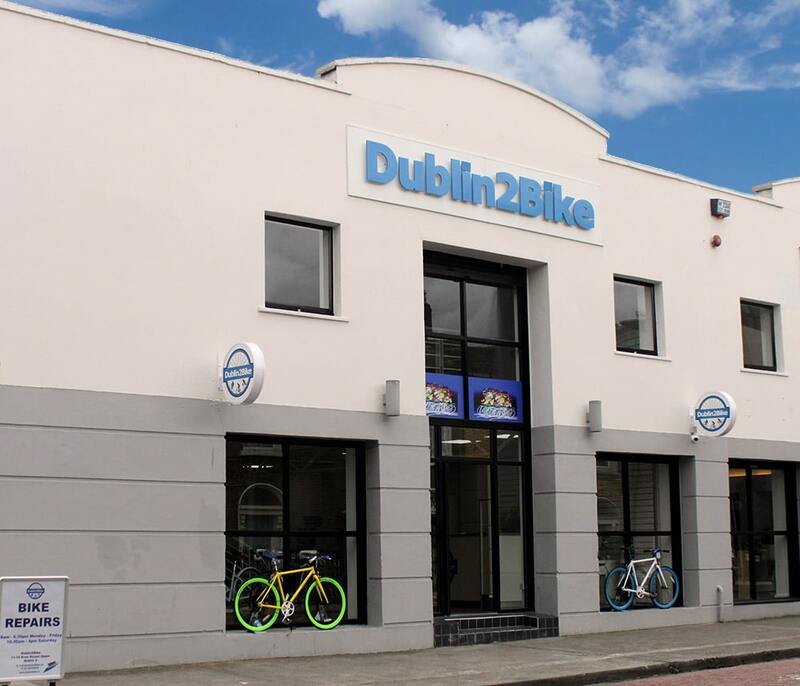 Discount on new bikes: €50 off any bike priced between €250 to €400. €75 off any bike priced between €400 and €600. €100 off any bike priced over €600. All new bikes come with lifetime warranty and 1 year free servicing. All used bikes come 3 months free servicing. 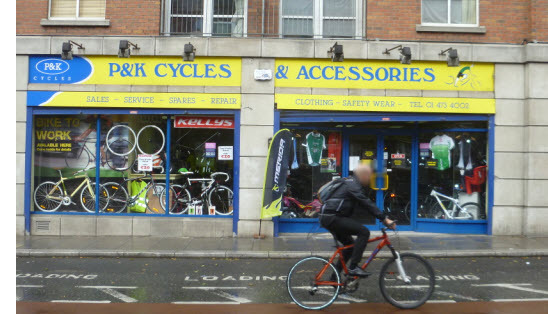 Bikes or Bicycles on Clanbrasil Street are offering a 10% discount on bicycles, parts and repairs. 10% discount on Parts, Accessories and Repairs. 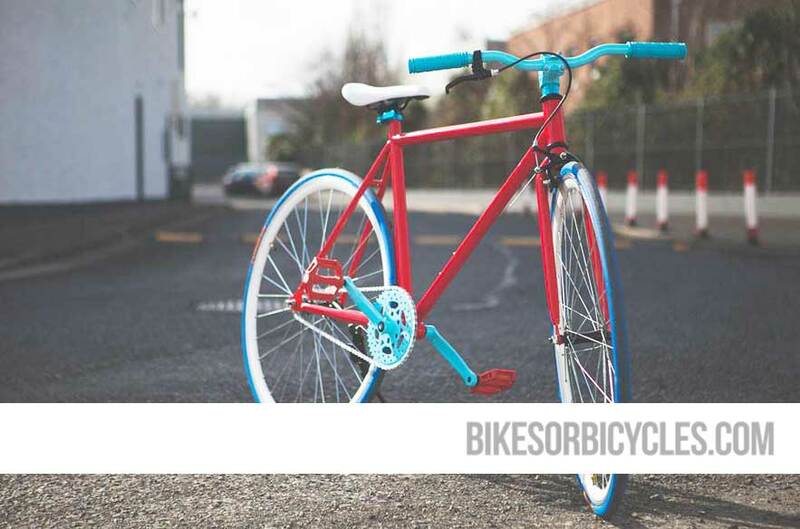 Green Soul Cycles specialise in custom bicycle building, restoring and creating new ones from second hand bicycles. 10% discount on all accessories and or parts / 10% on Bicycle Service and 20% on a custom built Bicycle. 10% discount on bicycle sales and service. Unit 1, Rathmines Town Centre, Lower Rathmines Rd, Dublin 6. 10% discount on bicycles and repairs.